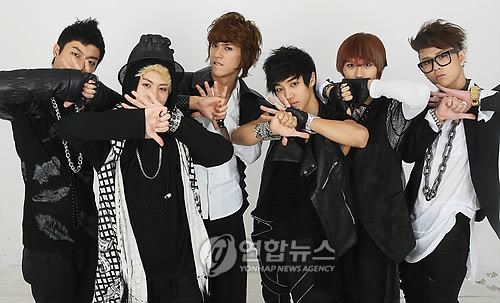 1st question: Who are the bands that you look up to and is there something new that we can expect from Beast? Beast: We like the band SHINee in Korea because they have teamwork, they’ve been so popular for a long time. We want to be like them.